My wife and I were on our honeymoon and found out about this through a brochure we found. We both had an amazing time! The staff were so friendly and you knew they really enjoy doing what they do. 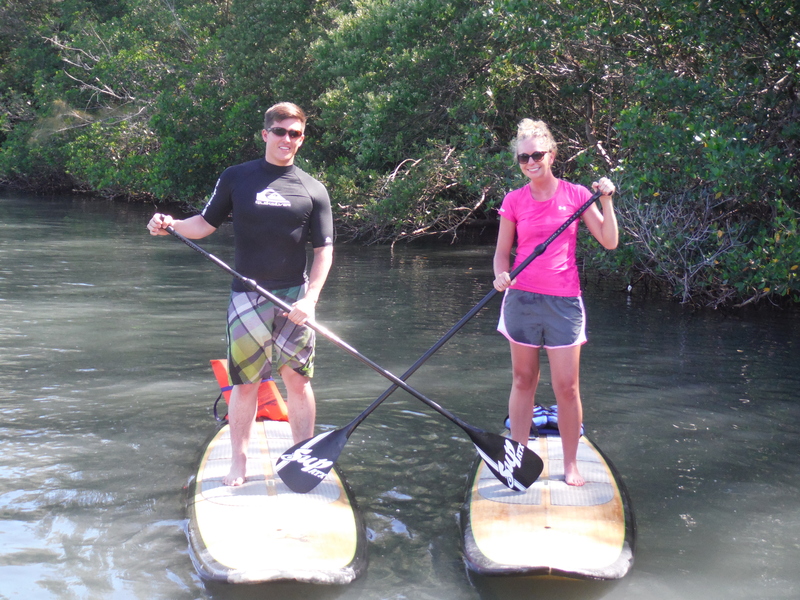 The Paddle boarding was the perfect amount of time to see some of the Florida wildlife. Stingrays, Dolphins, Manatees, turtles, and many fish. Anyone, and I mean anyone can do it. The water is calm and barely any current of any kind. It has a similar feeling to canoeing. The water is not too deep at most about 7 feet. Minimum about 3 feet. It’s just all around a great experience for anyone young and old! A great time!